So I picked myself up by my boot straps and went to my first WW meeting in three weeks. 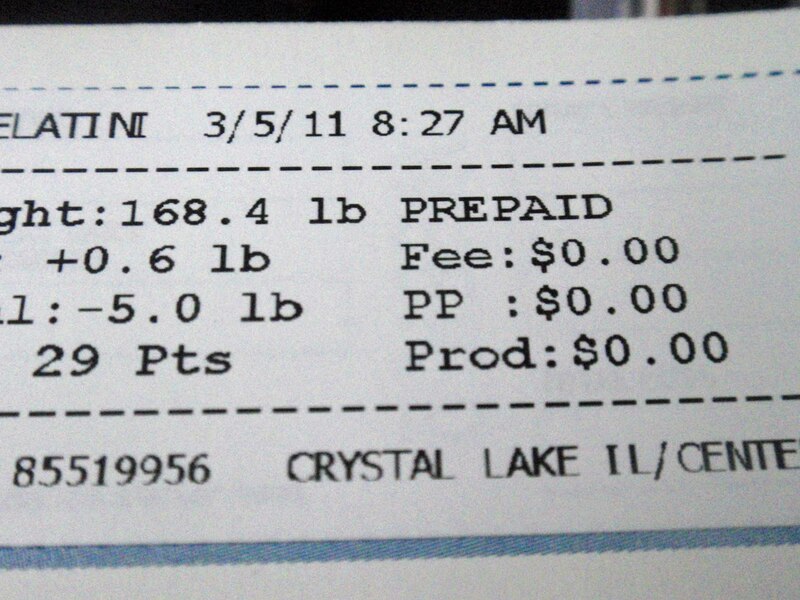 My last weigh in was February 12. I kinda flew by the seat of my pants while Tony was in the hospital, I didn’t exercise at all and there was definitely some emotional eating going on. I was prepared to have gained back the 5.6 that I had already lost! only a gain of .6! woot! I thought I was going to have to hand back my 5 pound sticker I have already earned – just made it! So its cold again in Chicagoland, there was enough of a dusting of snow that I had to scrape my car. I am really, really over this winter. 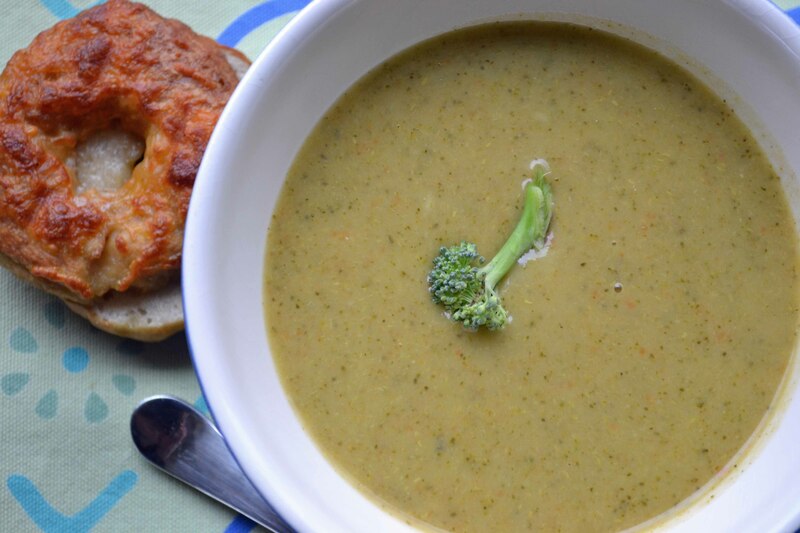 When I got home I decided I was going to make two things: New York Style bagels and Broccoli Cheddar Soup. In a 1 cup measuring cup, put 1/2 water and pour in the yeast and sugar. Don’t stir, but let sit five minutes, then stir well. 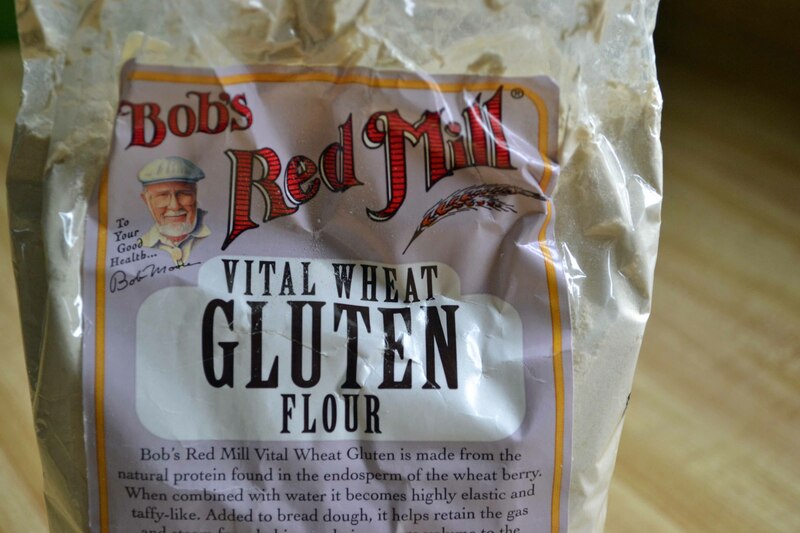 In a large bowl mix the flour, wheat gluten and salt. 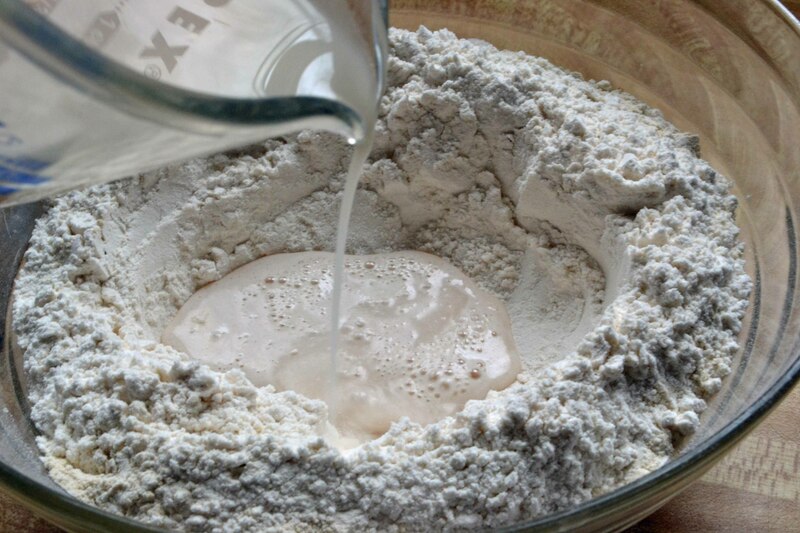 Make a well and add the water yeast mixture. Add the remaining 3/4 cup warm water and mix until the flour is combined. Put on your counter and add water/flour as necessary in order to keep kneading the dough for 10 minutes so it doesn’t stick to the counter – I maybe added a couple tablespoons of flour and occasionally ran my hands under the water to continue to knead. Put 1/2 teaspoon oil in bowl – add the dough and make sure all the dough has been covered with the oil and let rise for 1 hour. Now after an hour, my dough hardly rose at all. The recipes I adapted this from said to punch down the dough and let rest – um, there was nothing to punch down! I didn’t worry though. 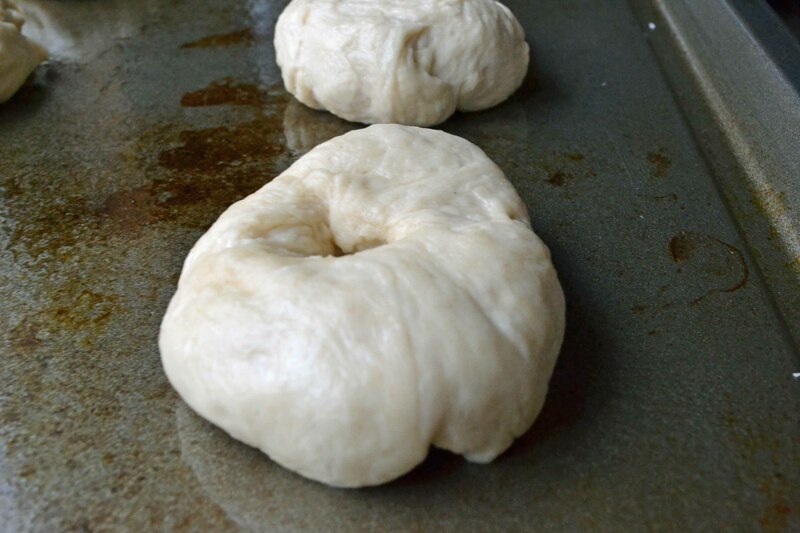 I weighed the whole dough and it was 26 ounces, so I decided to make 2 ounce bagels – or a bakers dozen. 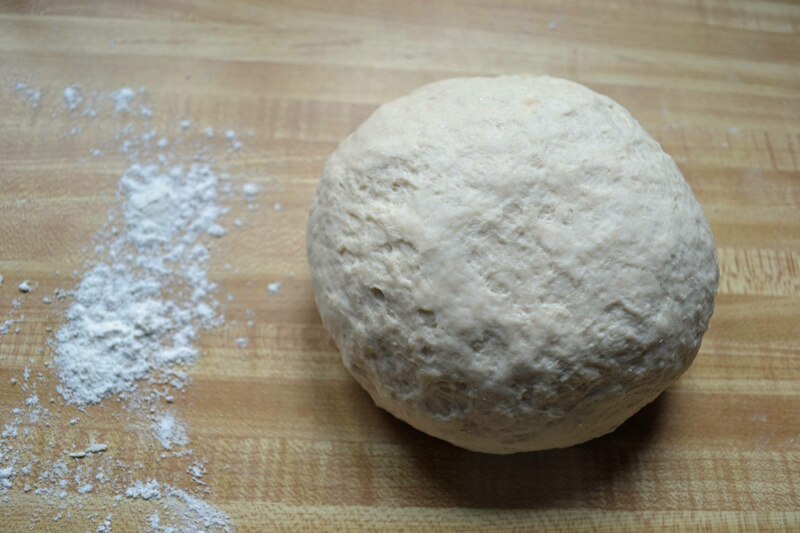 Divide the dough and put your finger in the middle to make the whole. Preheat your oven to 425. Bring a pot of water to boil, adding about 1 teaspoon of salt and 2 tablespoons baking soda to the water. 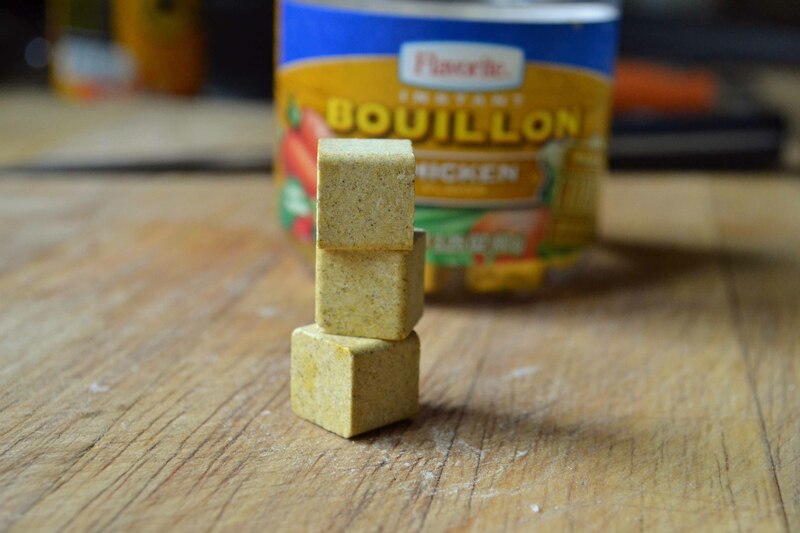 Once it comes to a boil, boil on each side for 1 minute. Place on a cookie sheet that’s been sprayed with Pam. 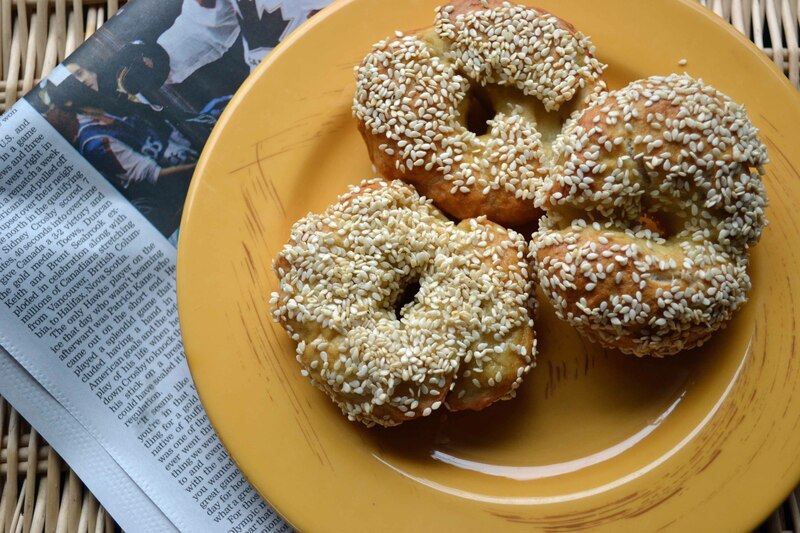 I made 5 bagels with sesame seeds, and 6 bagels with cheddar cheese – the point value is 4 points for either one. Bake for 20 minutes. Let cool slightly. 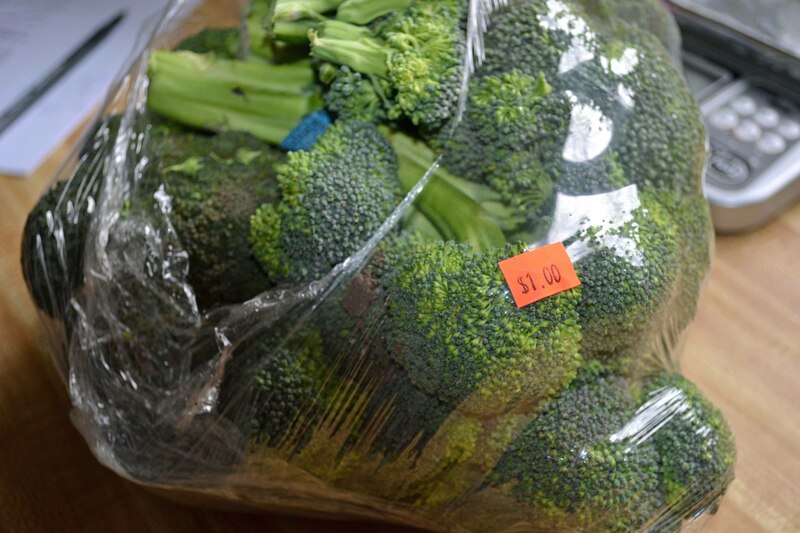 Store in a ziploc bag up to 3 days, or freeze individually up to a month. 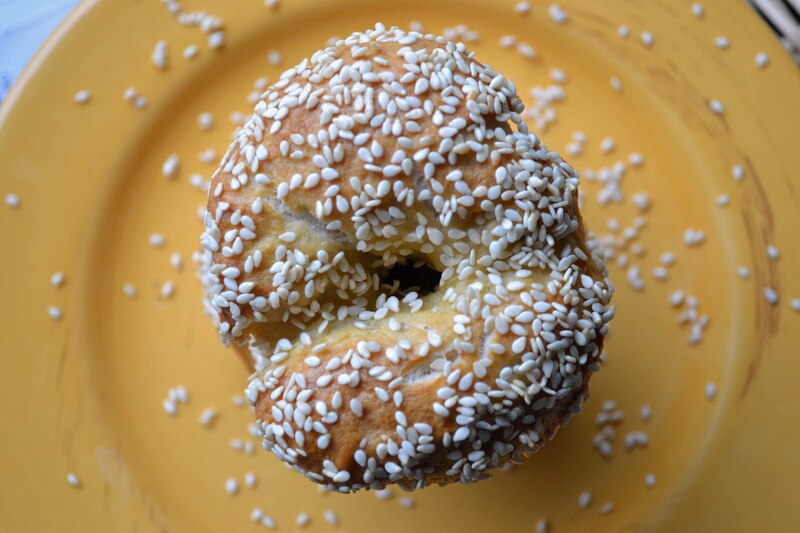 total perfection - slightly crunchy on the outside and chewy on the inside - um, can you tell I like a lot of sesame seeds? I really love my store's $1 discount rack! I used some of the broccoli for my stir fry the other day. The rest needed to be used up TODAY. That’s one thing I’ve learned about the $1 rack – you really need to use it either the day you buy it or the day after. Heat a dutch oven over medium heat. Add oil and garlic, and cook for about a minute, making sure not to burn the garlic. Add the chopped veggies, and water to cover. 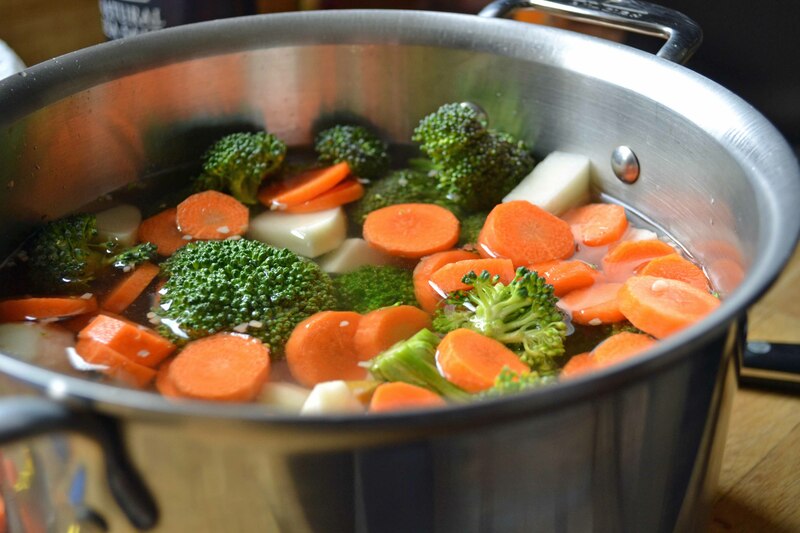 Reduce heat to simmer for 45 minutes, or until the vegetables are tender. Using a stick blender, puree the soup. I have no idea how much water this is - maybe 8-10 cups? The perfect lunch on a cold, overcast chilly Chicago day. 😀 I hope its warmer where you are!